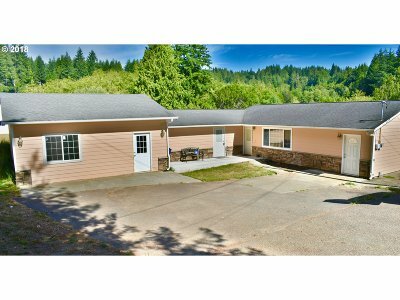 Beautifully updated 4BR, 2BA home with tile bathrooms, walk-in shower, and large family/game room on .80 acre. This spacious house has a nice kitchen, large utility room, and wonderful deck. Room for a garden in the backyard. Formerly an adult foster care home. 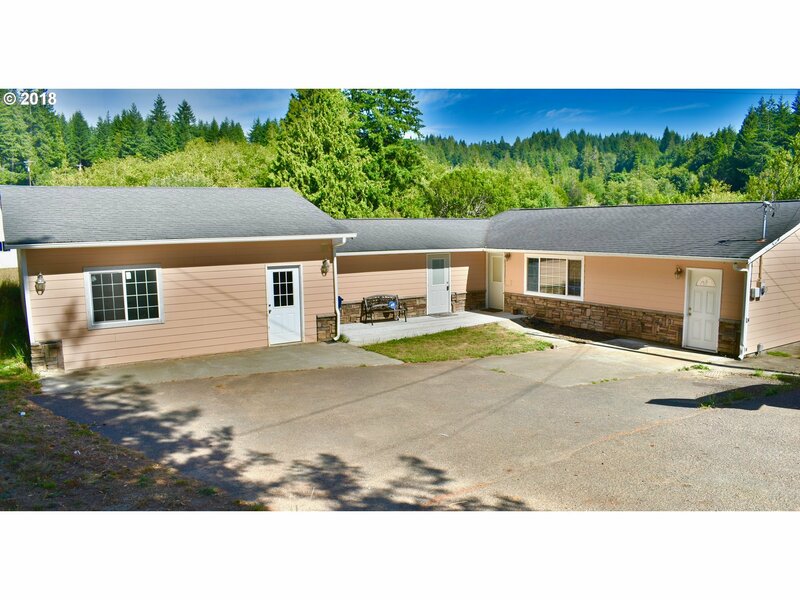 Great Coquille property for only $220, 000. Family room could be converted back to a garage.